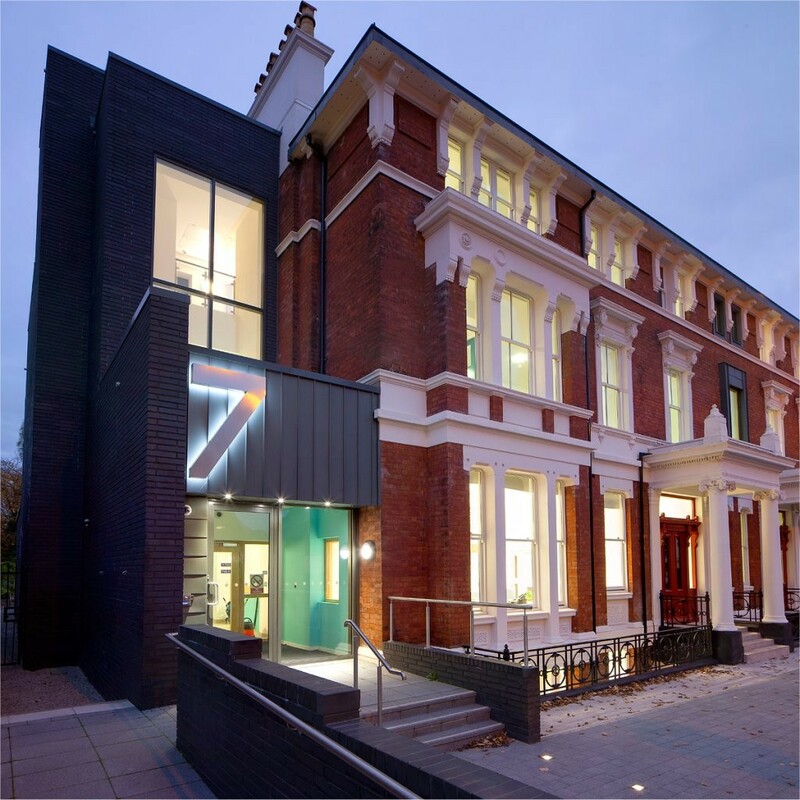 Award winning transformation of two Victorian houses into a residential family centre with community facilities. 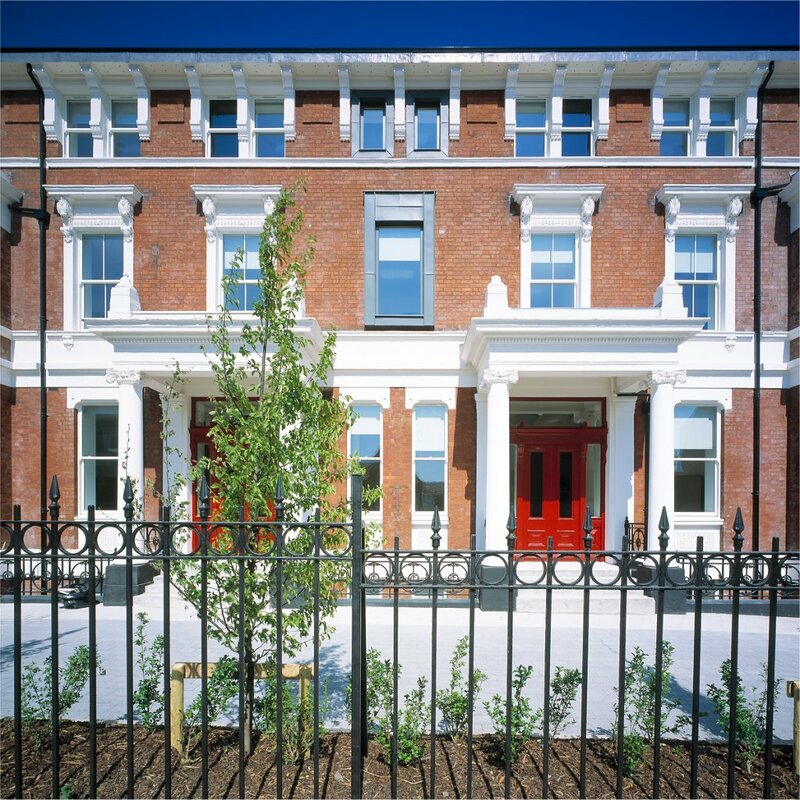 Low energy use and sustainability integrated into the design from inception. 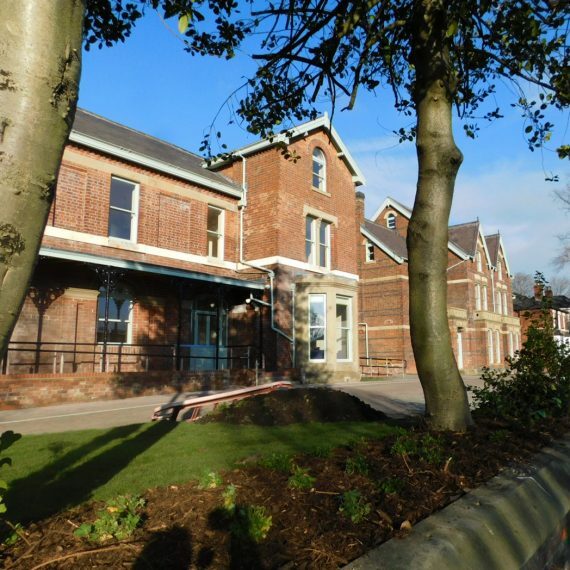 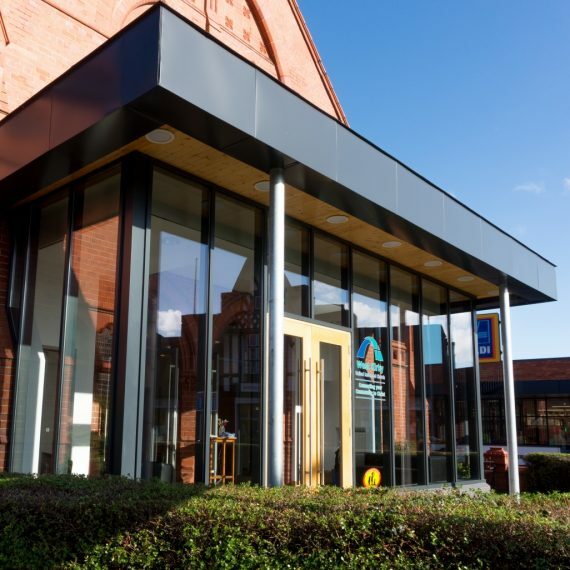 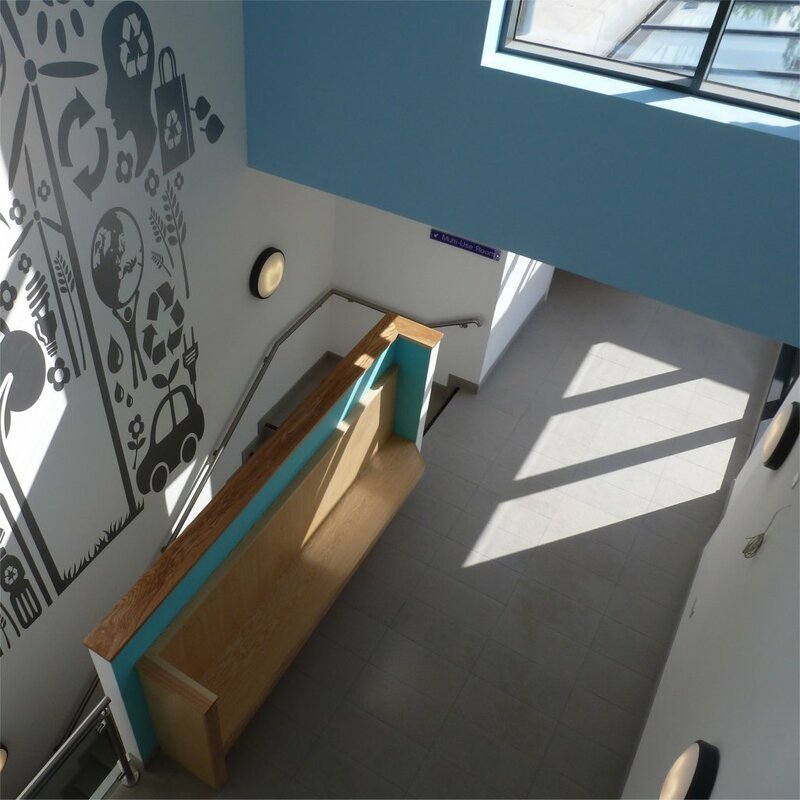 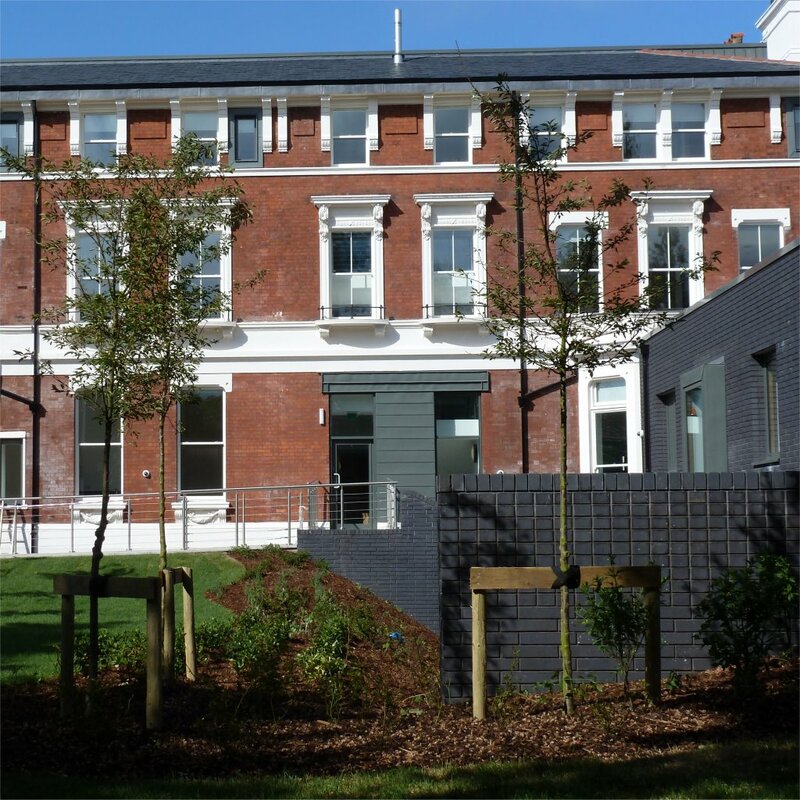 A competition winning scheme which comprised the refurbishment of two historic buildings with new modern extensions and a new entrance block to create a state of the art new facility. 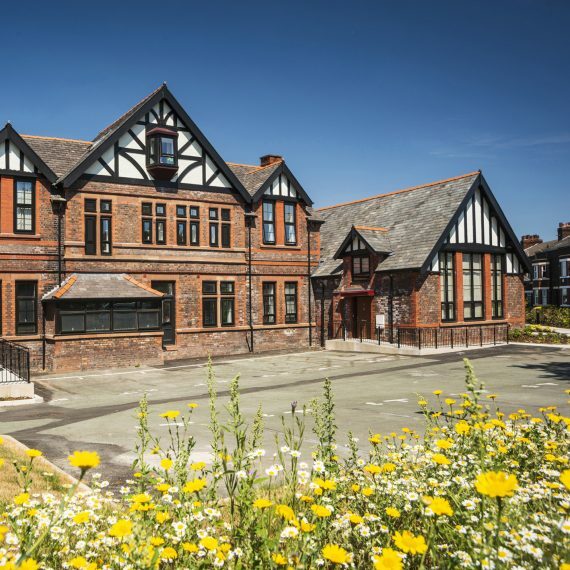 The project has 16 new self-contained flexible loft type apartments and a crèche, communal lounges and offices, and conference and office facilities which can be used by the local community. 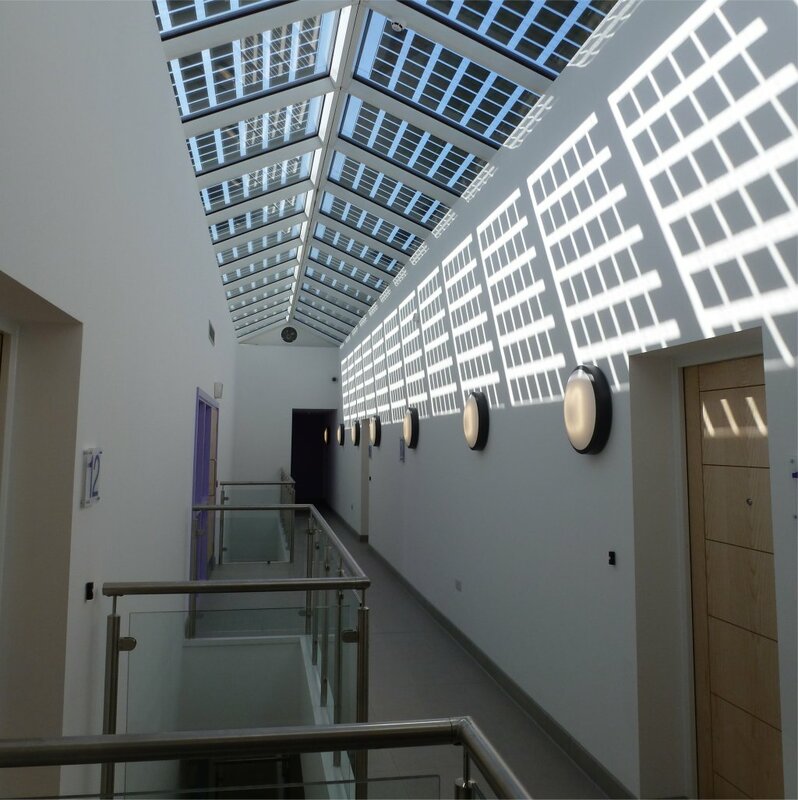 A radical sustainability strategy incorporates solar thermal panels, photovoltaic glazing, rainwater harvesting, MVHR, air source heat pumps, and a thermal store. 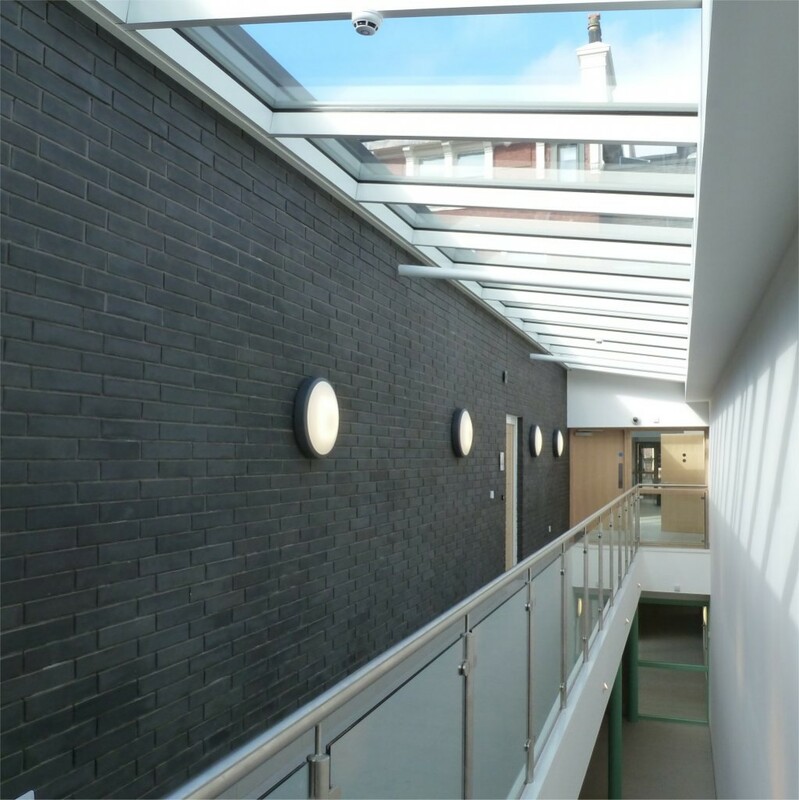 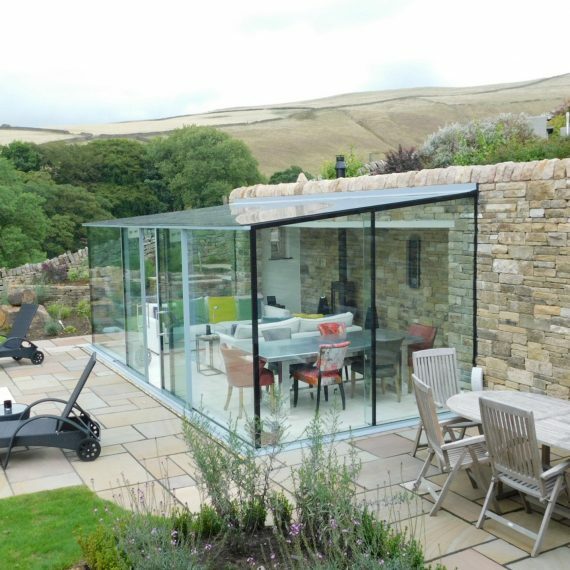 The scheme has been awarded for a number of national design awards, including the RICS 2013 and Brick Award 2012. 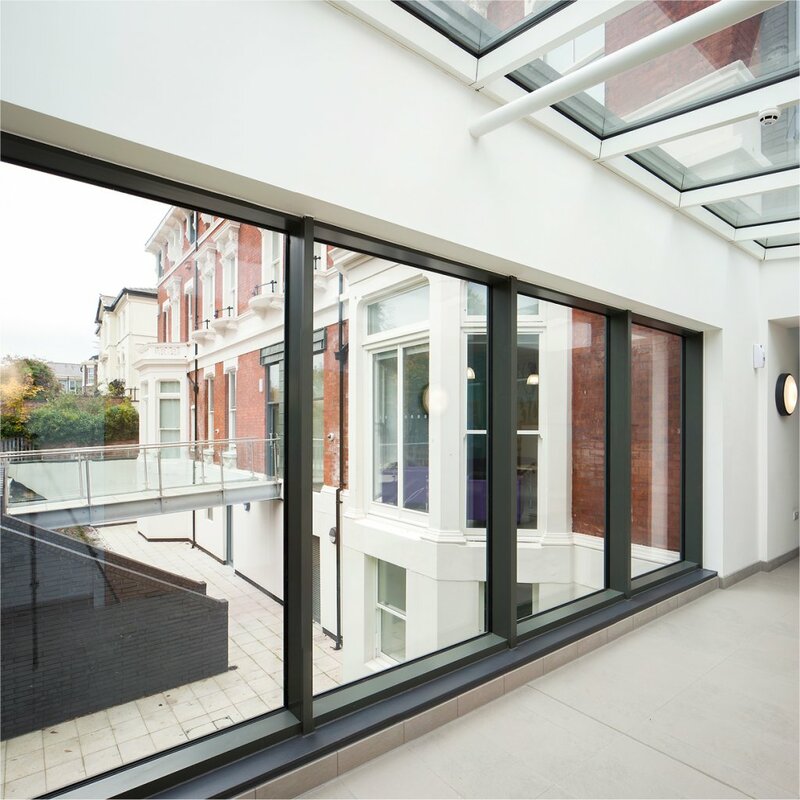 Contemporary interior with high quality finishes to create an upmarket environment for residents.